All important points and information from all NCERT Indian Economy textbooks from all classes is compiled into a single PDF file. 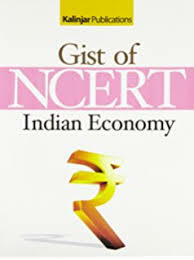 This short notes on NCERT Gist Indian Economy will help candidates preparing for UPSC Civil Services, APPSC, TSPSC, Group -1, Group -2, Group -3 exams and other competitive exams in India. 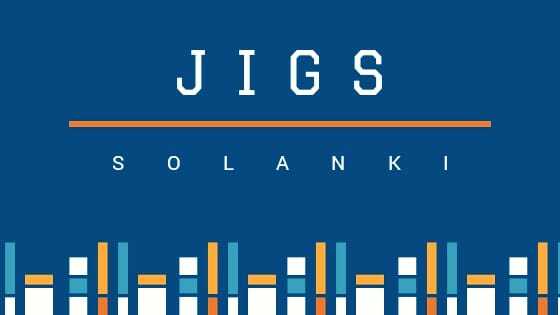 It will help candidates in revising Indian and World Geography subjects for these exams.